Most children are naturally inquisitive and interested in learning new things. Unfortunately, this principle does not always apply when it comes to maths! Many children find the rote learning of mathematical tables and memorisation of mathematical formulas to be boring. It’s no wonder memorising an abstract mathematical rule is far less exciting than reading a story, playing music or learning more about history. To encourage children to learn maths, teachers have to devise methods of learning that make the subject fun. This article will explore some of the tried-and-tested methods for helping pupils to enjoy maths. There are many types of games that help improve a child’s mathematical knowledge. Board games, card games and puzzles can be simultaneously fun and educational. Look for games that are appropriate for a child’s age and teach the mathematical principles they are currently learning. Here are a few simple math games to help you get started. Children love using computers and playing games on electronic tablets. You can integrate these electronic devices into the learning process very easily. There are many excellent mathematical games available including Mathmateer, ArithmeTick, Mathemagics, Let’s Do the Math, Math Puppy, Peter Pig’s Money Coin Counter and Math Evolve. There are even websites dedicated to providing online maths games that align with the course material taught in schools. Two of the best online maths systems are Dreambox and Prodigy. Teachers can make parents aware of these resources and incorporate them into the student’s homework. 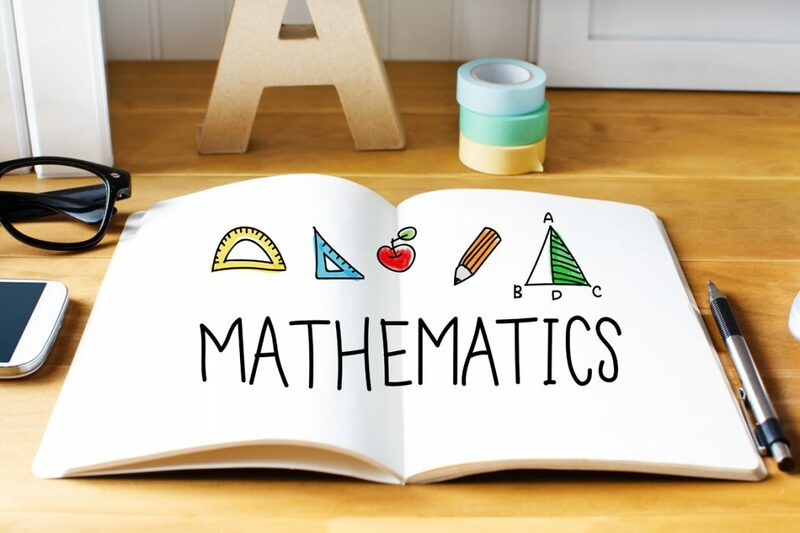 If you can show children that mathematics has some interesting and cool real world applications, they may take a greater interest in the subject. One of the ways you can accomplish this is by taking the class on a field trip to a science or mathematics museum. Walk them through each exhibit and explain how it relates to what they are learning in class. There may also be factories, laboratories or other workplaces nearby that use mathematics on a daily basis. You may be able to organise a quick tour through a facility and show the children how important mathematics is. The teachers calls out a number and children must organise themselves into groups of that size. As the students learn the basic mathematical operations, teachers can ask more advanced questions like “organise yourselves into groups with 10 minus 7 people”. Have the children stand in a circle. Choose a child to start a count and go around the circle, with the next child saying the next number. You could count from 1 to 50, then start doing times tables in a circle. The teacher tells the students that they must stand up when they are given an equation that results in a specific number. For example, when the result of a maths problem equals 10, students stand up. When a calculation equals another number they can sit down. The teacher then reads out some problems “what is 8 + 3” then the children respond. You can really have fun with this game — getting the children to make funny noises or moving about for specific numbers. If you have children who love to read books, but don’t like mathematics, combine the two. There are many picture books and storybooks that involve a protagonist who is learning mathematics during their journey. As the children listen to an exciting story involving a character solving problems with maths, they often take an interest in the subject. You can use a chart to keep track of how each student is performing mathematically. Encourage the children to do their best and beat their classmates in mathematical quizzes. Give out prizes at the end of term for the best performers, the most improved, the best at addition, the most diligent and so on.